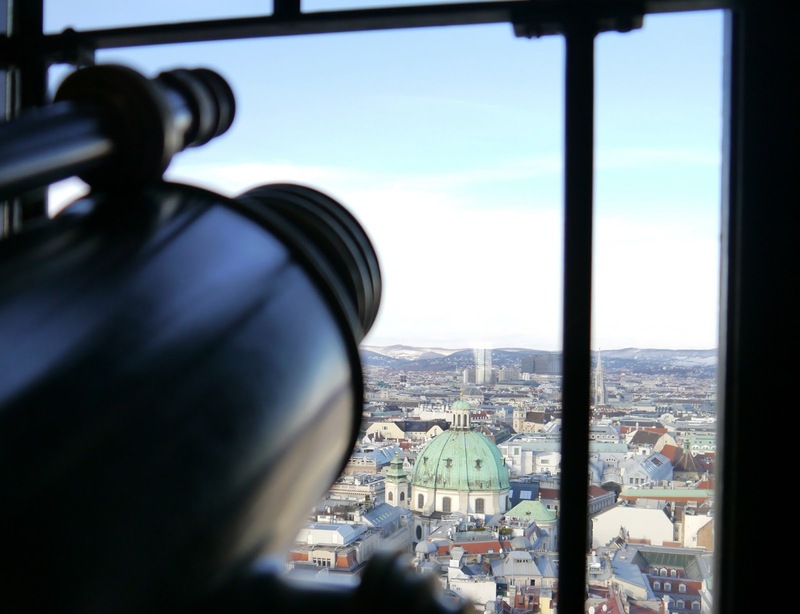 What can you see and do in Vienna, the city of music, in one day? 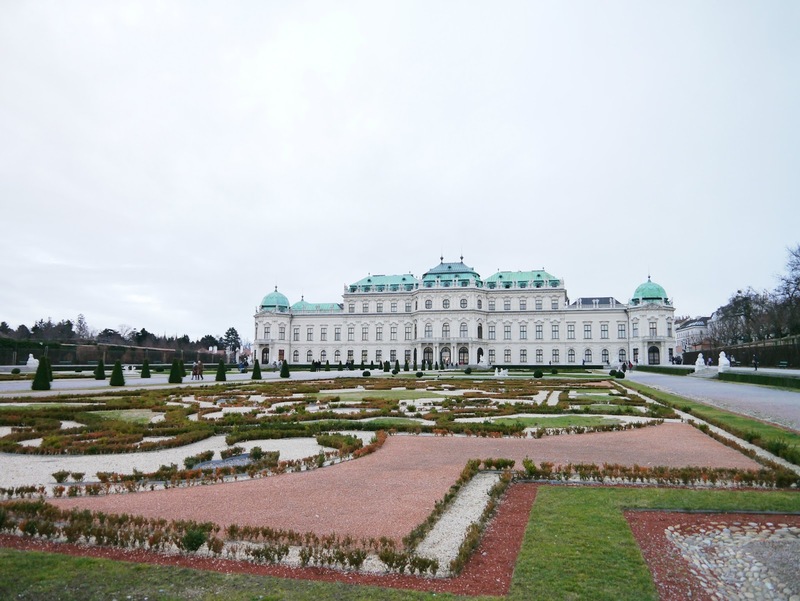 It is really two palaces in one: the Upper and Lower Belvedere connected by a magnificent baroque garden. 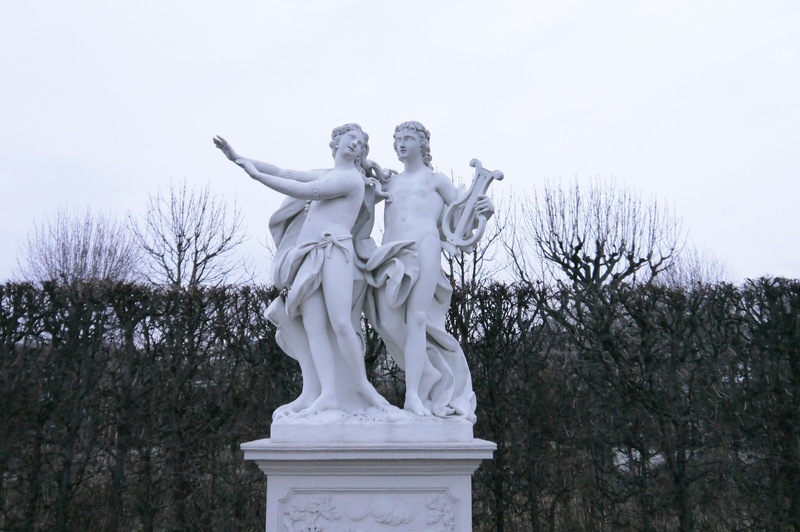 From the terrace in front of Upper Belvedere are wonderful views over the garden and out over the Vienna Woods. 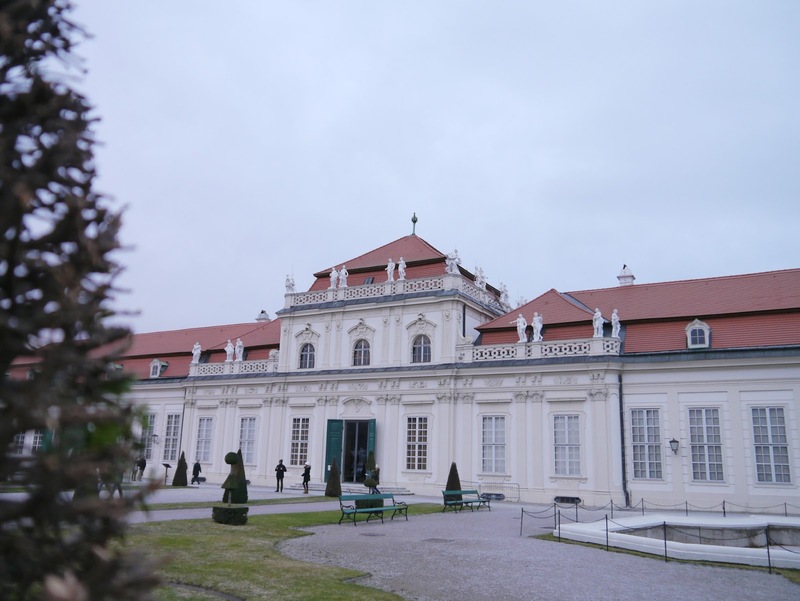 Prince Eugene’s residence are located at the Lower Belvedere, the Upper Belvedere and the Orangery are used mainly for temporary exhibitions. 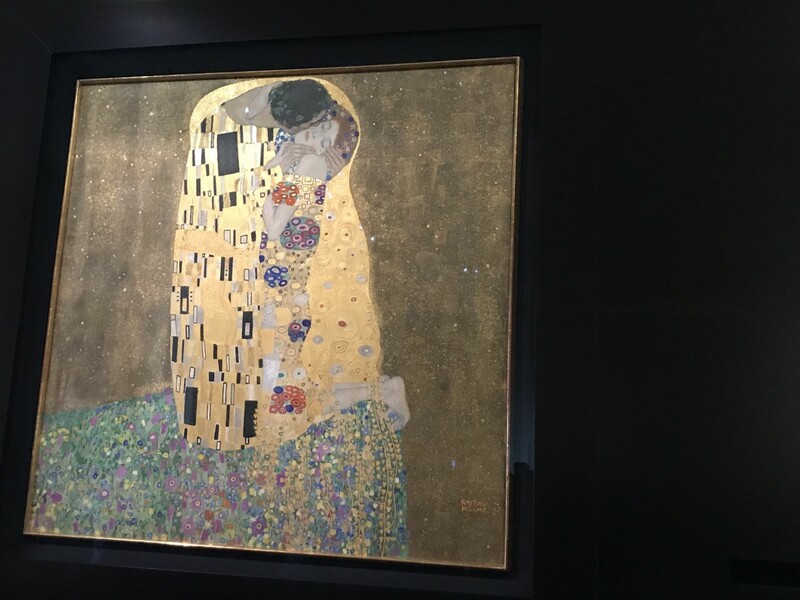 You will find the world's largest collection of Gustav Klimt's paintings such as the Kiss and many other masterpieces of Claude Monet, Vincent van Gogh, Oskar Kokoschka or Rudolf Wacker, including sculptures and paintings from the 12th to 16th century. 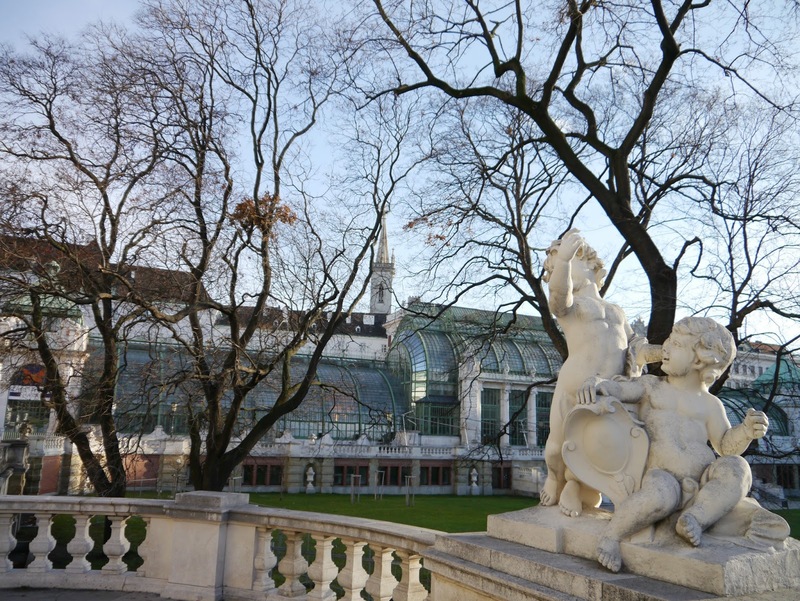 I recommend at least half a day discovering The Belvedere, find more details on their website. 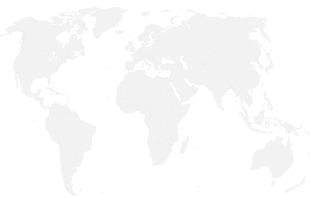 Now, you deserve a little break. 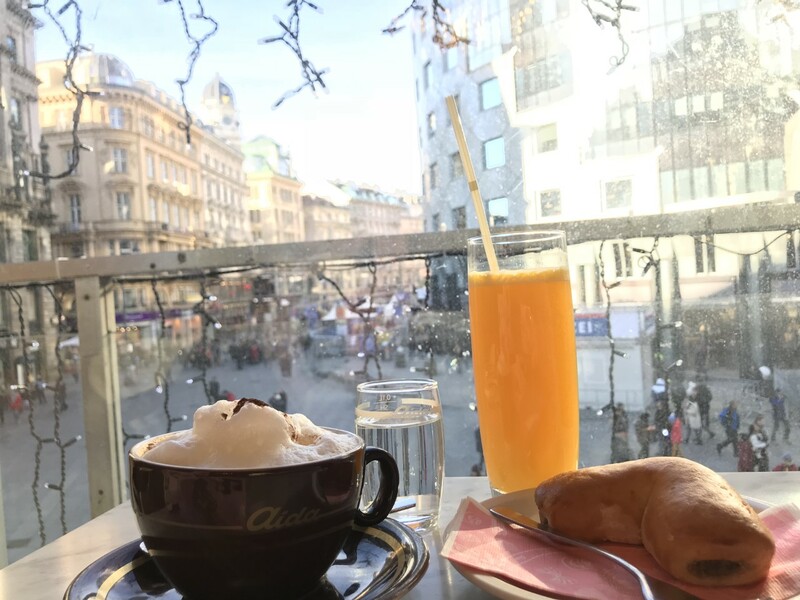 Viennese coffee tradition since 1913! The all-pink decoration takes you right back to 1950's to remind you that coffee shop culture is supposed to be culture and not fast food. Pretty two-floor cafe for sipping your morning coffee and people watching from upstairs. You must try their apple strudel cake, it is delicious. 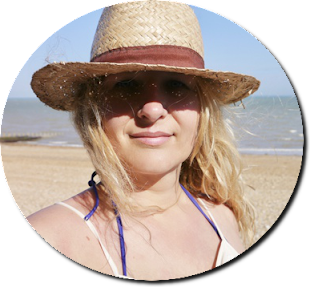 It is a very busy place, be prepared to wait for a good table. The service is somewhat chaotic, but the delicious cakes certainly make up for it. A symbol of Vienna. 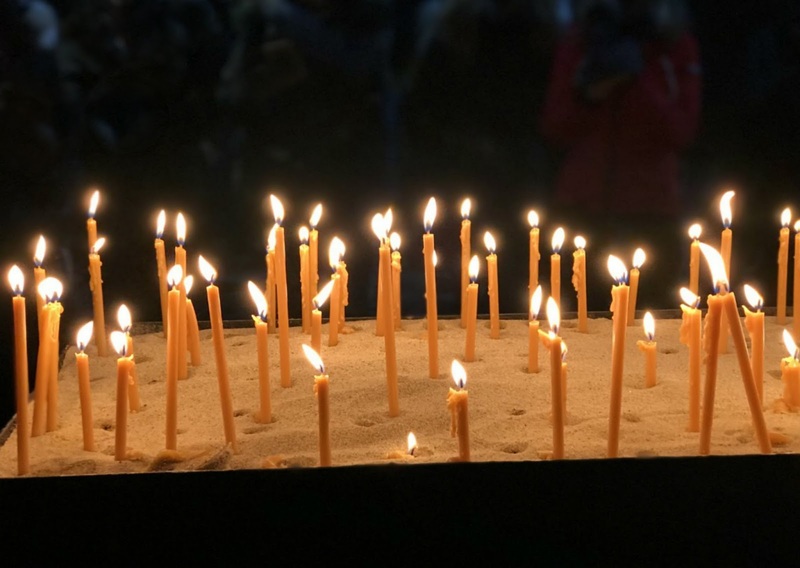 Built in the 12th century, but was severely damaged by fire during the Second World War and rebuilt in just seven years. To burn off all that cake calories, highly recommend climbing the 343 stairs to the top of the South tower for a 360 views over this gorgeous city. 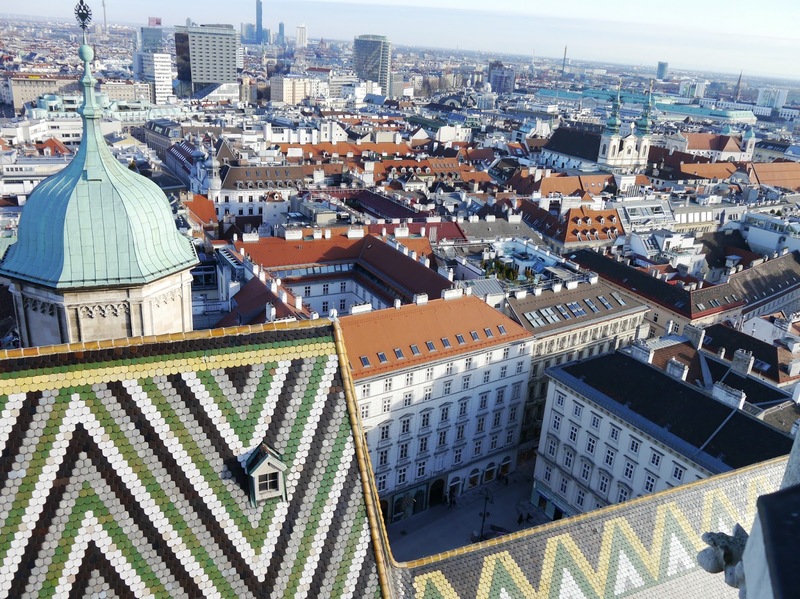 The glory of St. Stephen's Cathedral is definitely its richly coloured roof covered by over 200,000 tiles that have become one of the city's landmarks. Definitely one of my favourite places. 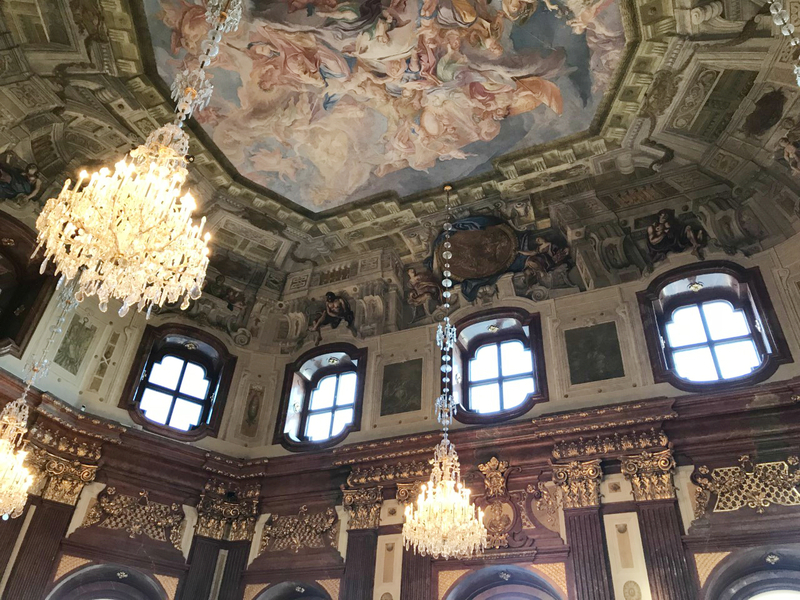 A magnificent palace built to house the vast collections of fine art that the Habsburgs had obtained throughout the centuries, from ancient Egypt and Greece to the late 18th century. 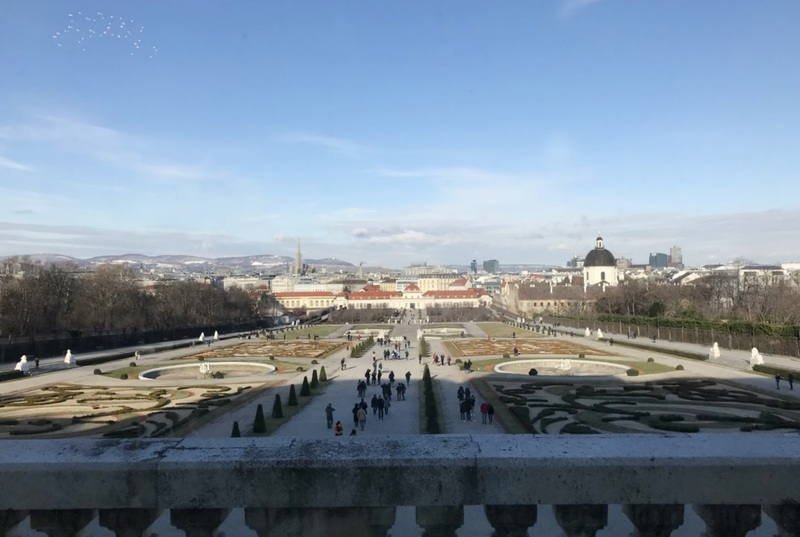 The former court gardens of the Habsburg family, who ruled over their empire from the grand Hofburg Palace located just by Kunsthistorisches Museum and behind the Hofburg. Here you find the famous Butterfly house where you can see exotic butterflies, tropical plants and trees. 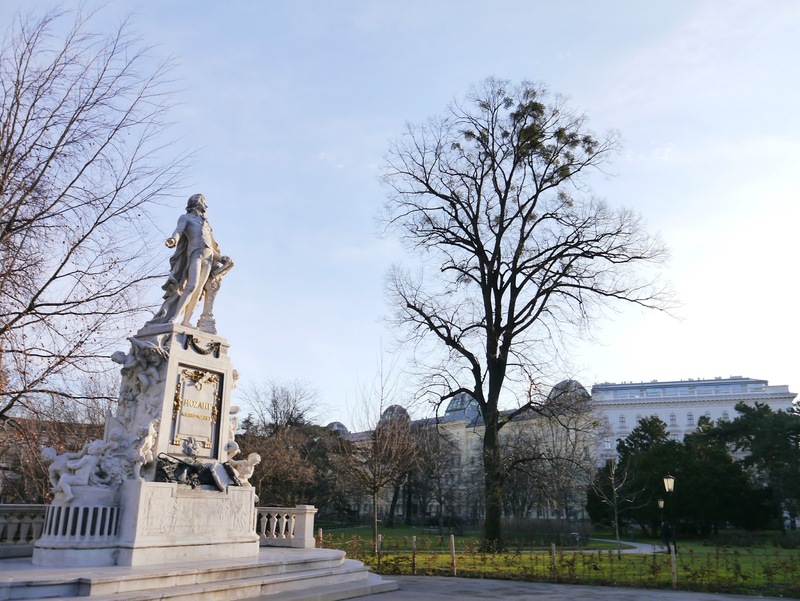 Wolfgang Amadeus Mozart is one of the best known names connected with Austria and his statue is situated inside the garden. 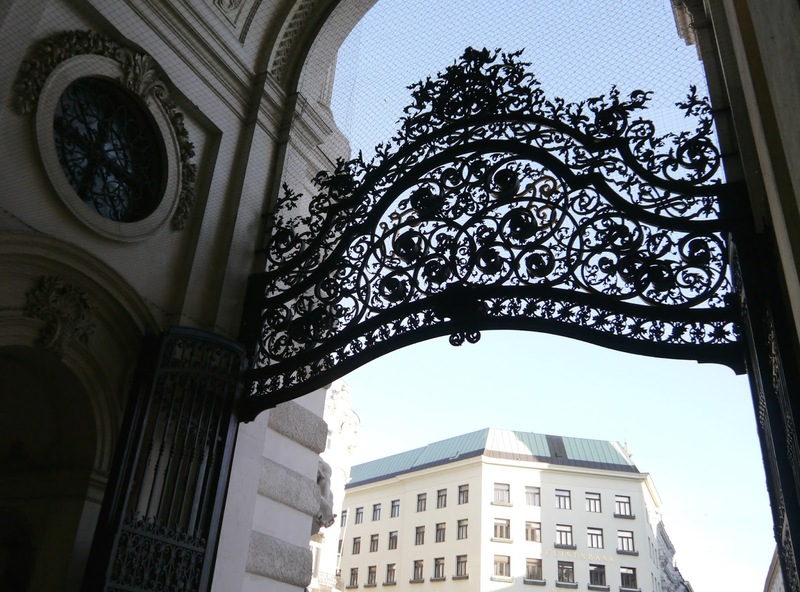 Note: You can also visit the Mozarthaus, place where Mozart once lived for couple of years. 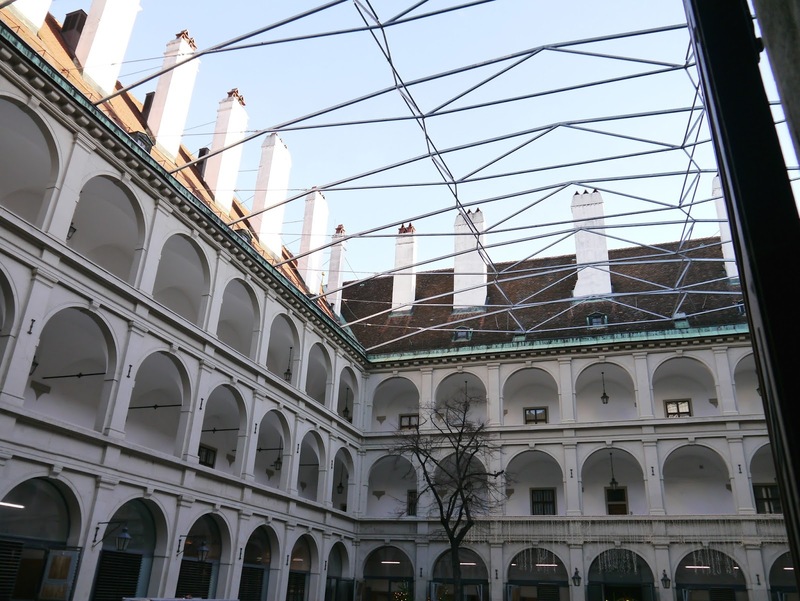 It is located on Domgasse, not far from St. Stephen's Cathedral. 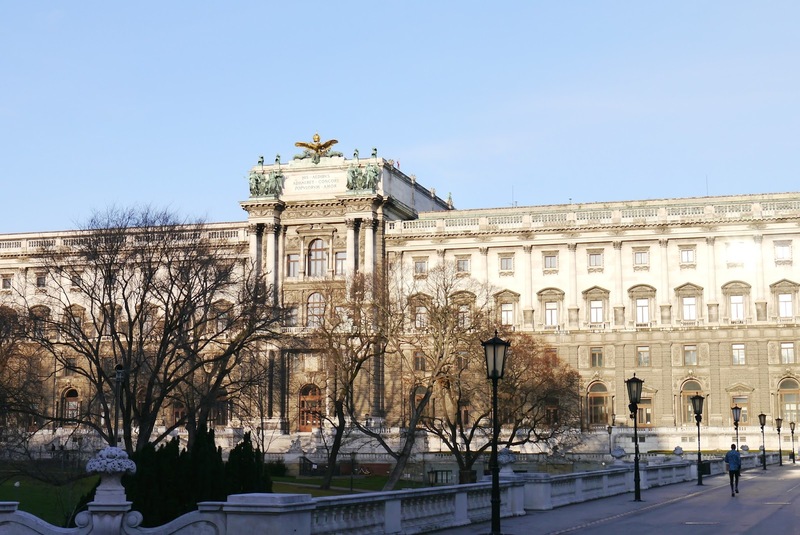 Vienna's Imperial Palace is one of the biggest palace complexes in the world. 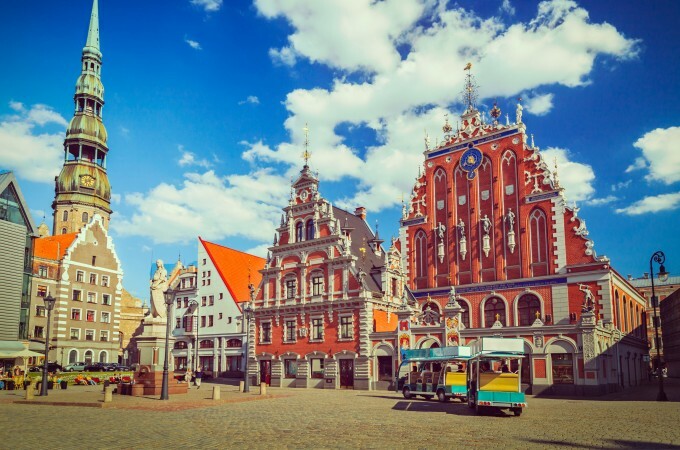 The oldest dates to the 13th century, with construction having continued right into the 20th century. 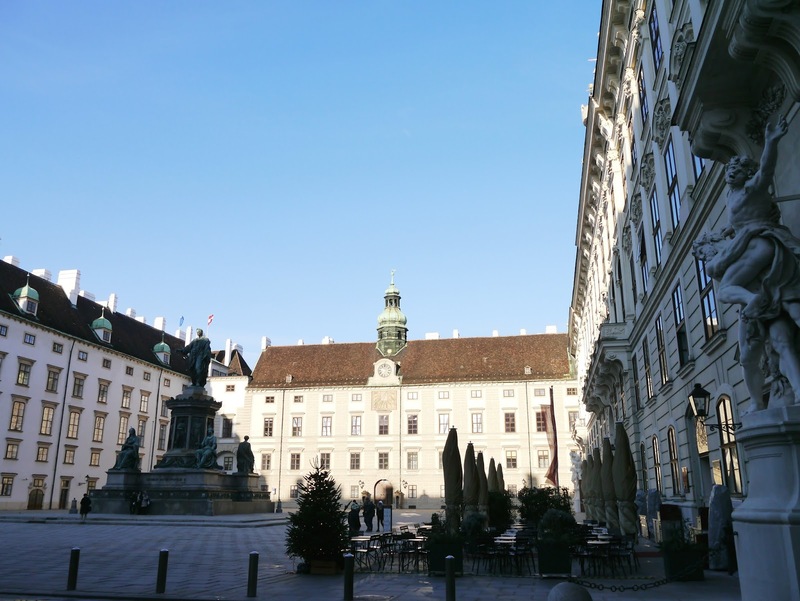 It is home to three museums, The Sisi Museum that houses personal objects once owned by Empress Elisabeth (Sisi), the Spanish Riding School, a congress centre as well as Heldenplatz. 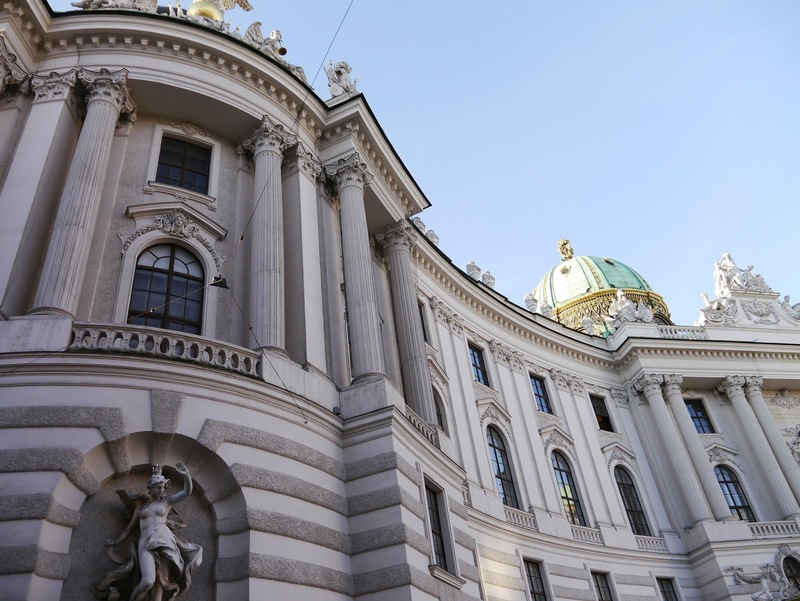 The Austrian power-house full of rich history and culture waiting to be explored. 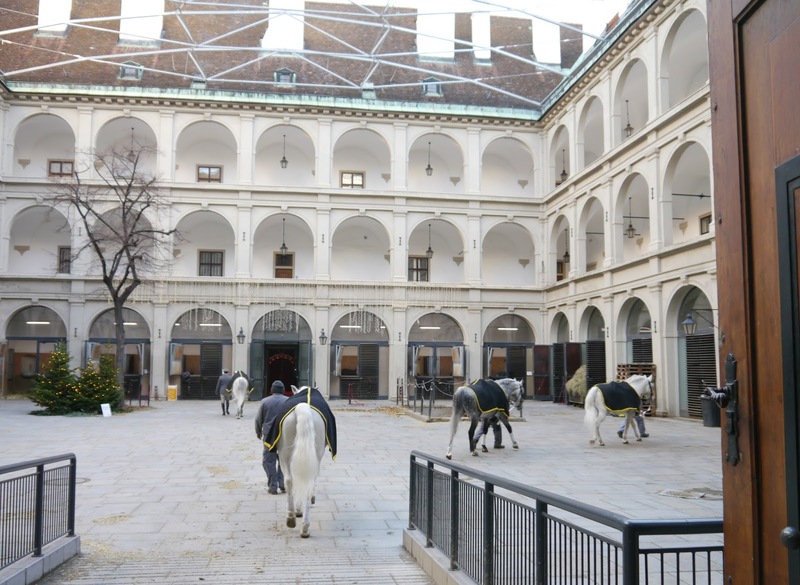 It is a traditional riding school for Lipizzan horses, which perform in the Winter Riding School in the Hofburg Palace, and only institution in the world where the classic equestrian skills are still practiced in its original form. The audience is treated to an unforgettable experience by the precision of movement of the Lipizzan horses in perfect harmony with the music. Tickets to gala performances, usually Saturdays and Sundays, can be booked online in advance here. Time for another great cup of coffee, don't you think? The quintessential Austrian cafe located in Hotel Sacher in the heart of Vienna, close to the State Opera But in the building where Antonio Lucio Vivaldi, the famous Italian composer, lived. 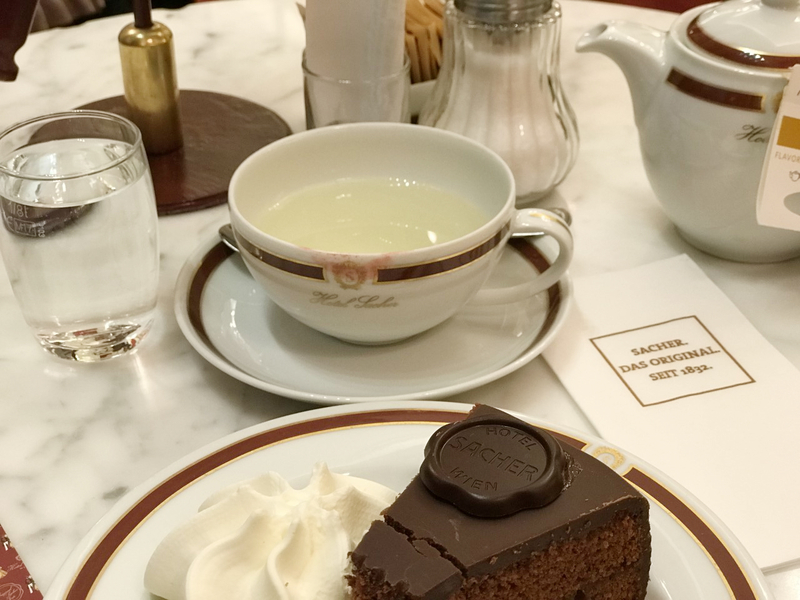 Treat yourself to a cup of the finest coffee or tea and a slice of traditional Sacher-torte (chocolate cake coated with apricot jam) invented in Vienna by the chef Franz Sacher in 1832. It is delicious. A must! 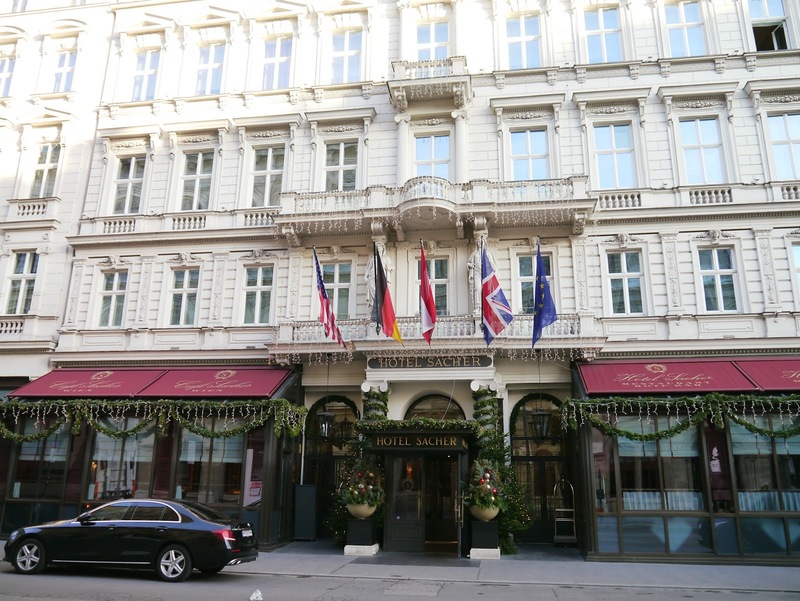 Hotel Sacher has several restaurants and bars to choose from for a different culinary experience in the evening, check out their website for more information. 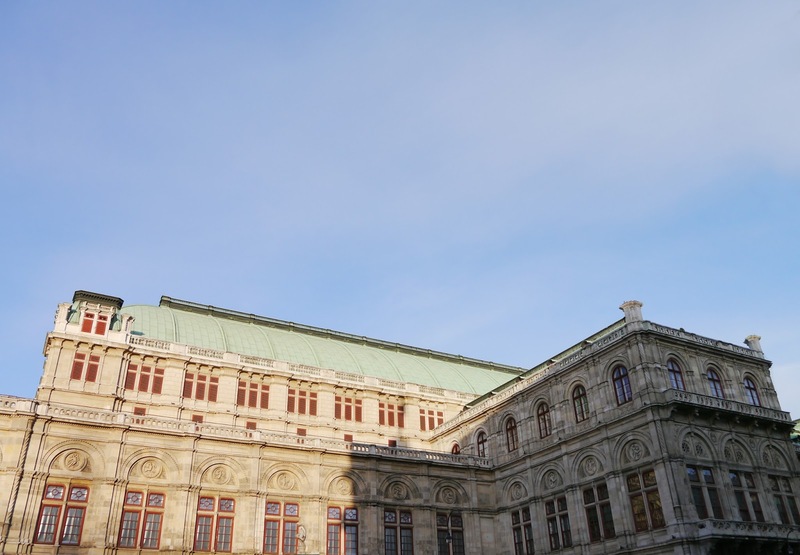 One of the most impressive buildings in Vienna, located at Ringstrassen. You can book a guided tour inside or even better treat yourself for an unforgettable night at the opera (or ballet or musical). See their website for 2018 schedule. 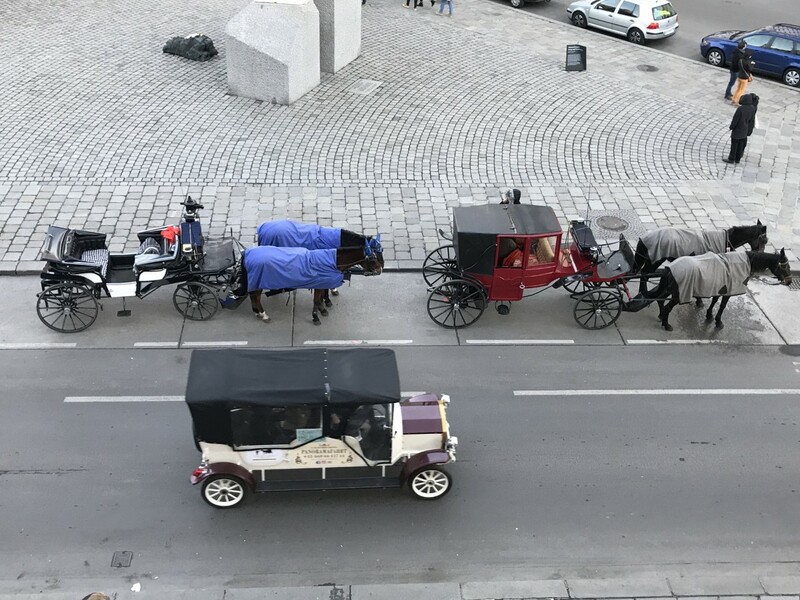 Explore the city in style by taking the two-horse carriage ride around the city center, nice treat to tired feet. 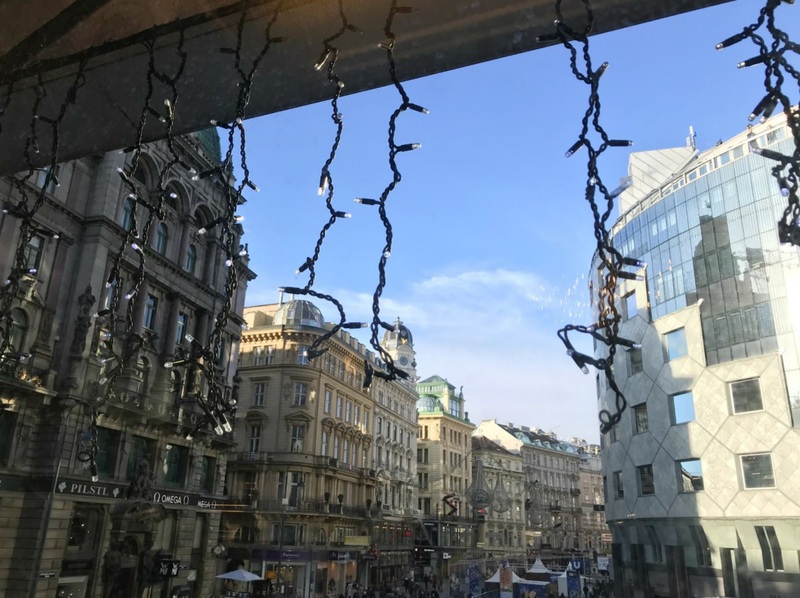 Vienna is such a charming and buzzing city full of wonderful treasures in architecture and history. 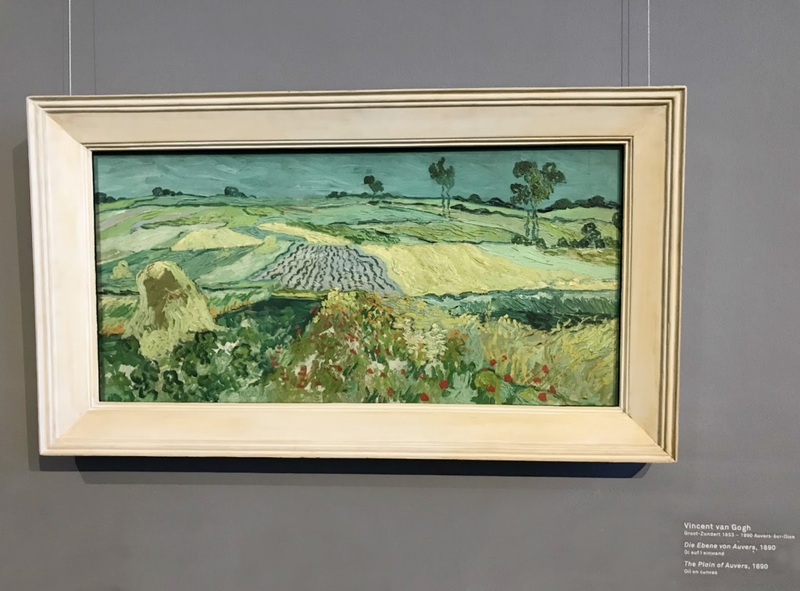 Between the perfectly maintained historic architecture, luscious parks and coffee culture, Vienna has everything you can possibly hope for. And then just a bit more. 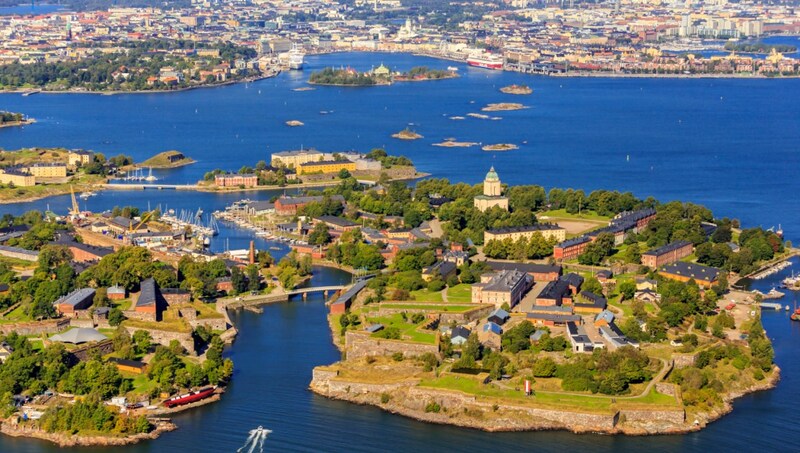 Prepare to be amazed and utterly enchanted by this beautiful city. 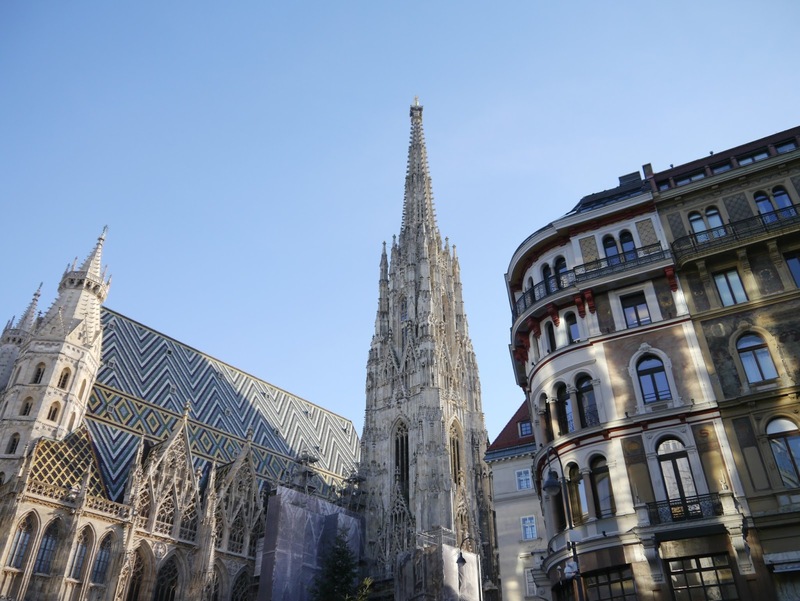 Have you visited Vienna, what were your highlights?